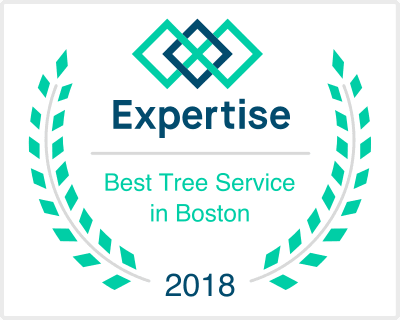 Walnut Tree Service is a family owned and operated business that has been servicing the Greater South Shore Area and Boston area for over 7 years. Walnut Tree Service provides year-round service to residential and commercial customers. We specialize in the trimming and shaping of trees and shrubs, as well as the removal of trees, shrubs, and stumps. To provide you, our valued customer, with the best possible service, we remain abreast of the latest changes and innovations affecting the professional arborist. Walnut Tree Service is a highly dependable and respectable company that offers free estimates, fair prices, and friendly service. We also bring professionalism, skilled workers, and excellent customer satisfaction to the tree service industry. Our 24-hour responsive service ensures that we are only a phone call away, should an emergency arise. If a tree has fallen on a roof or car or seems like it might be an imminent hazard, please call us immediately and a staff member will get back to you promptly. We are very flexible and are more than willing to work with you to meet your needs. Want to know how we work, please, see some of our videos below.